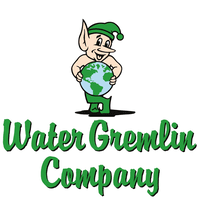 Water Gremlin’s squeezable, soft Split Shot is made by a patented process which forms very soft lead into precise pieces. The result is a controlled hinge that can be squeezed onto the line using your fingers. Our Removable Split Shot also features “ears” that allow you to squeeze the shot back off your line. You can interchange sinkers instantly with just a snap of your fingers. No tools or teeth needed.